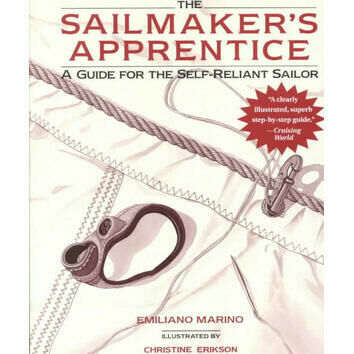 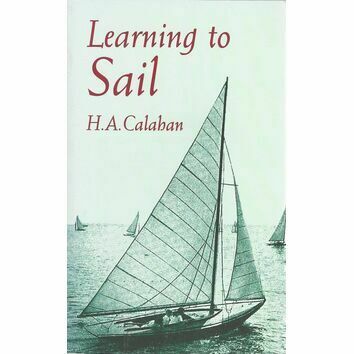 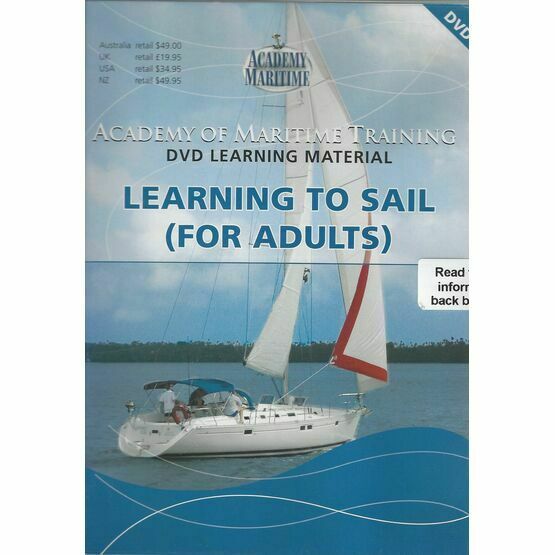 From the Academy Maritime, this learning to sail for adults DVD will take the most beginner level through all phases of learning to sail. 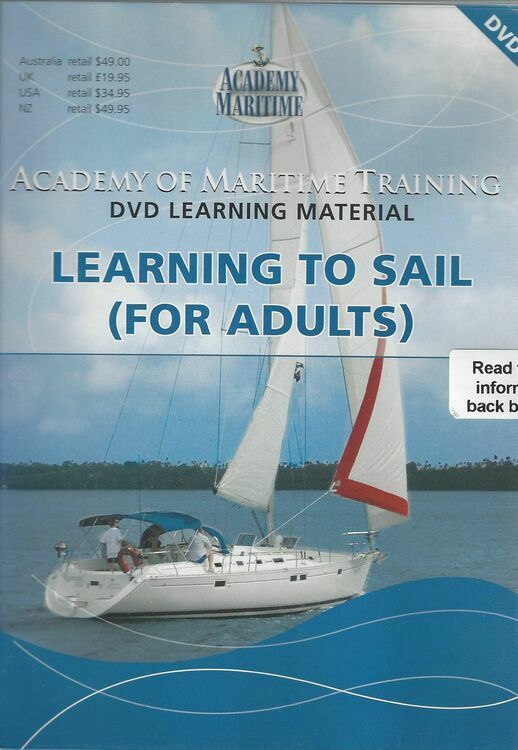 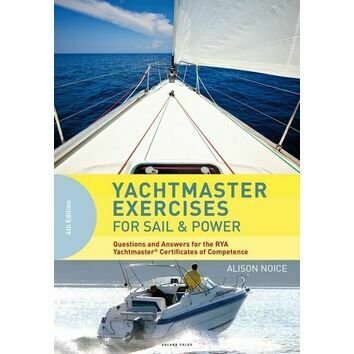 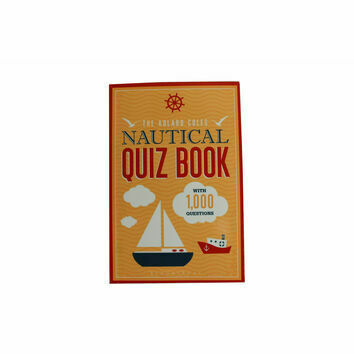 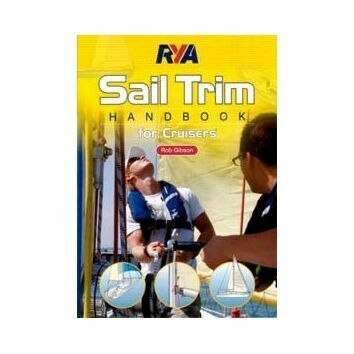 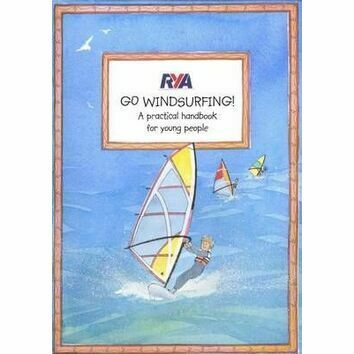 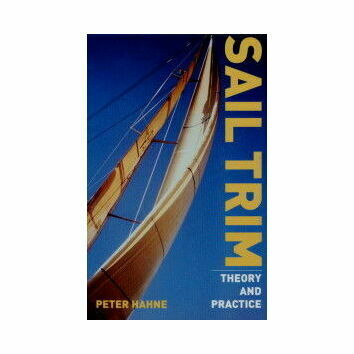  Safety, knots, theory, rules of the road are all covered in this DVD which has been created by Rowland Short, one of Australia's most skilled yachting tutors. 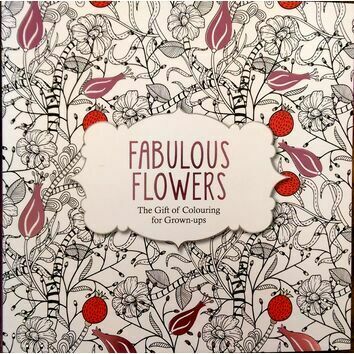 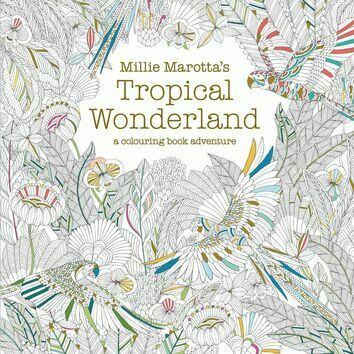 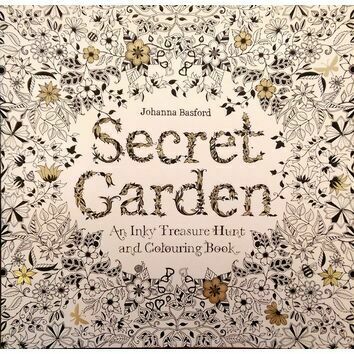 Professionally produced, in full colour and with Dolby Digital Sound.